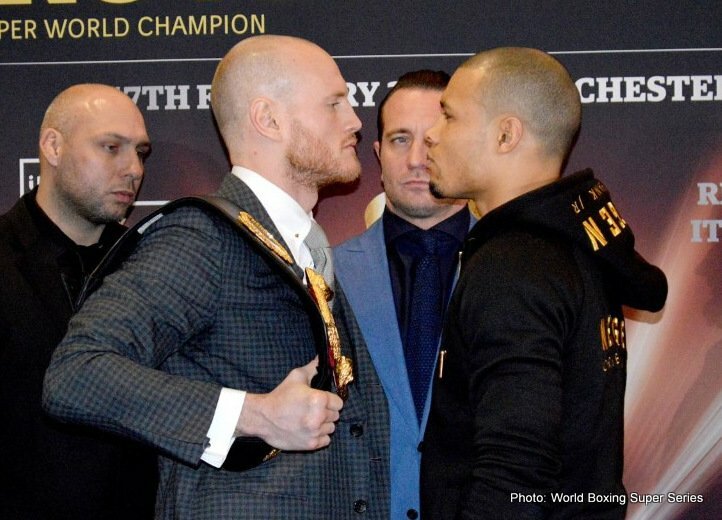 WBA Super Champion George Groves (27-3, 20 KOs) and IBO World Champion Chris Eubank Jr. (26-1, 20 KOs) exchanged words for at last time before their Ali Trophy semi-final clash on Saturday at the Manchester Arena. 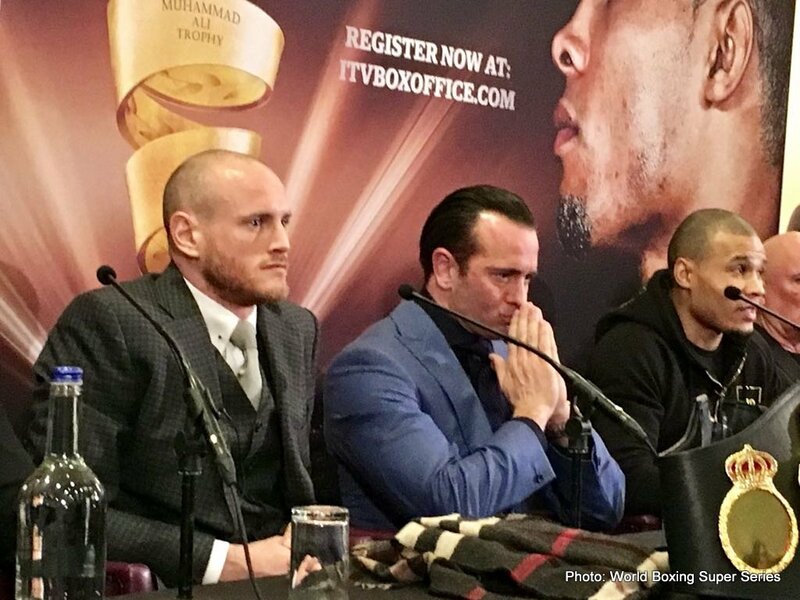 “This is a defining fight for me. It can propel me to the top of the sport. 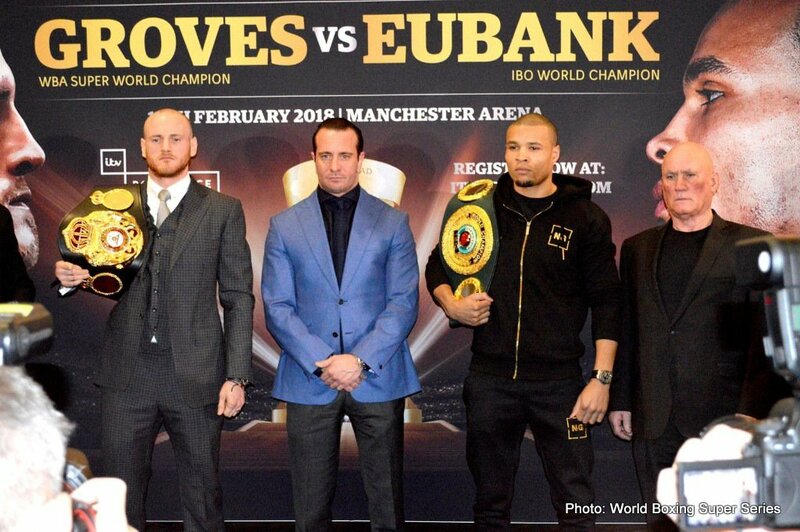 It gives me the right to say I’m the number one super middleweight in the world. Two world titles. That’s every fighter’s dream but this is just the beginning. For details on how to watch the British gladiators, on how to watch the hotly anticipated Ali Trophy semi-final, go to itvboxoffice.com.